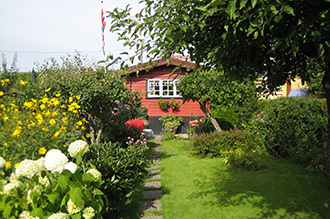 The Norwegian Leisure Garden Federation was founded at a common meeting of all national leisure gardeners held in Oslo in 1927. The goal of this meeting was to secure the existing leisure gardens and to work for the creation of new ones. 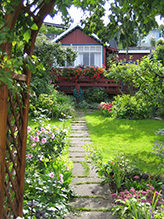 Currently 15 leisure garden sites are member of the federation, with a total of appr. 1500 members. 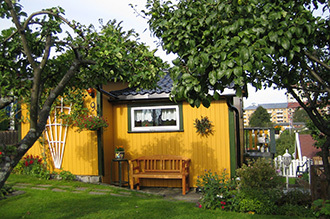 Most of the gardens are located in the capital city Oslo; however, there are also allotment gardens and allotment sites in other major cities in the southern part of Norway. 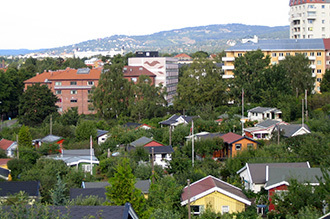 The most northern is located in Trondheim. 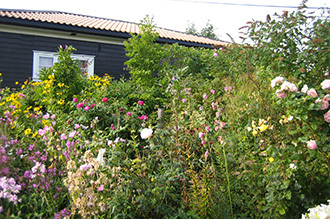 All leisure gardens and allotments are situated on grounds belonging to the municipality and the rent paid to the county borough, is mostly of a symbolic amount. All work in the association is based on voluntary work. The board consists of president, vice-president, secretary, treasurer and one board-member, elected during the National Congress, held every 2nd year.